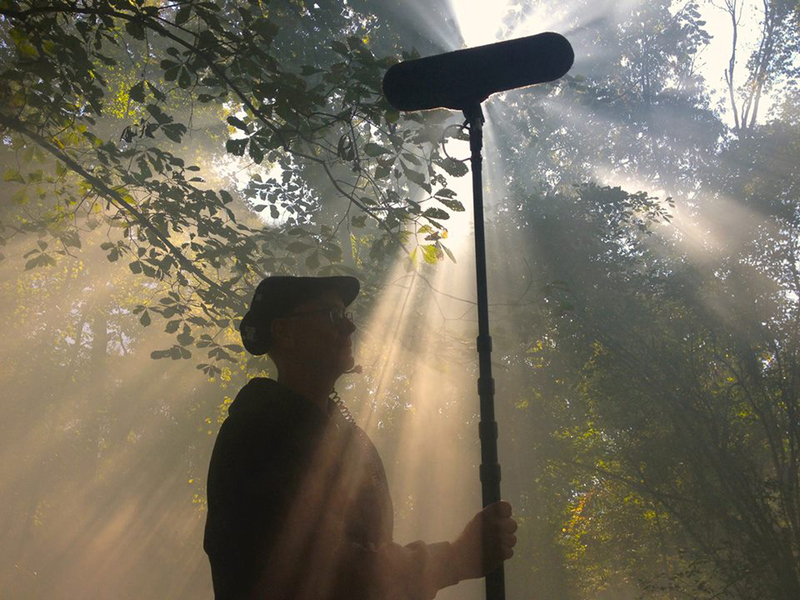 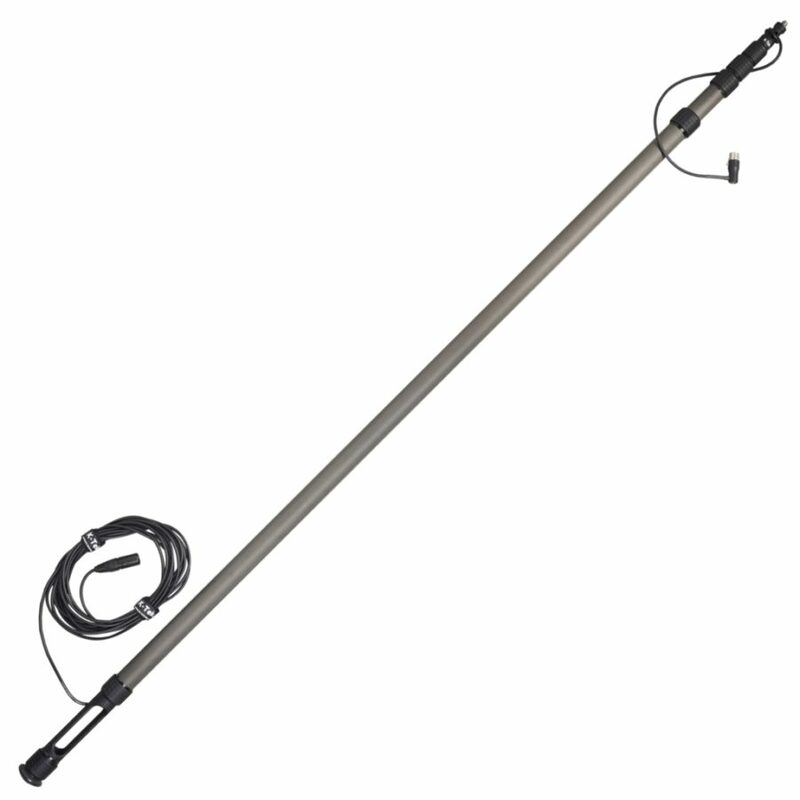 This K251FT Klassic Boom Pole has a collapsed length of 5’4″ (163cm) and an extended length of 21’5″ (653cm) and only weighs 2.4lbs | 1092g. 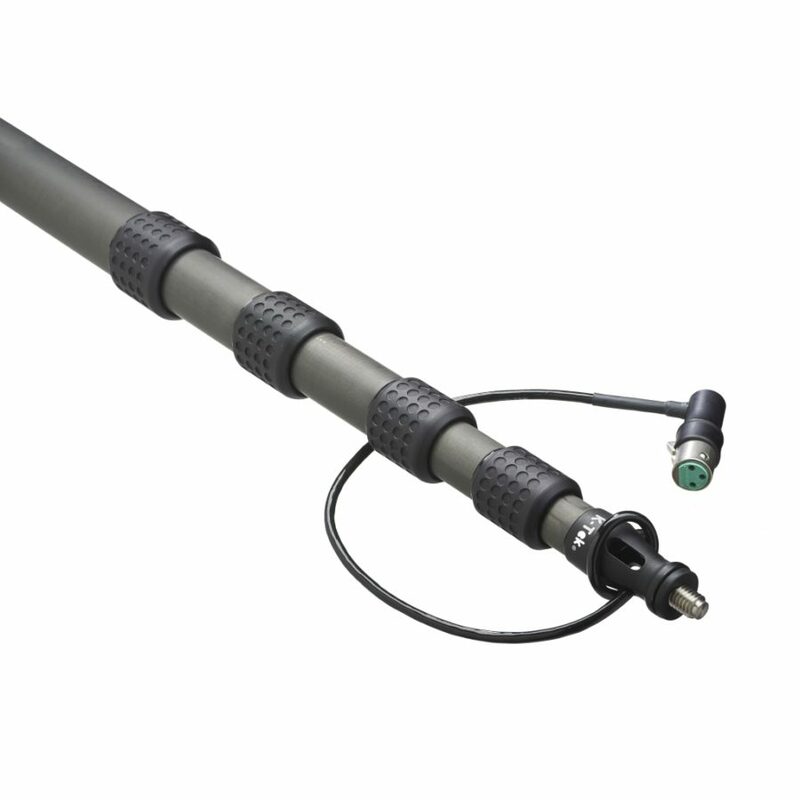 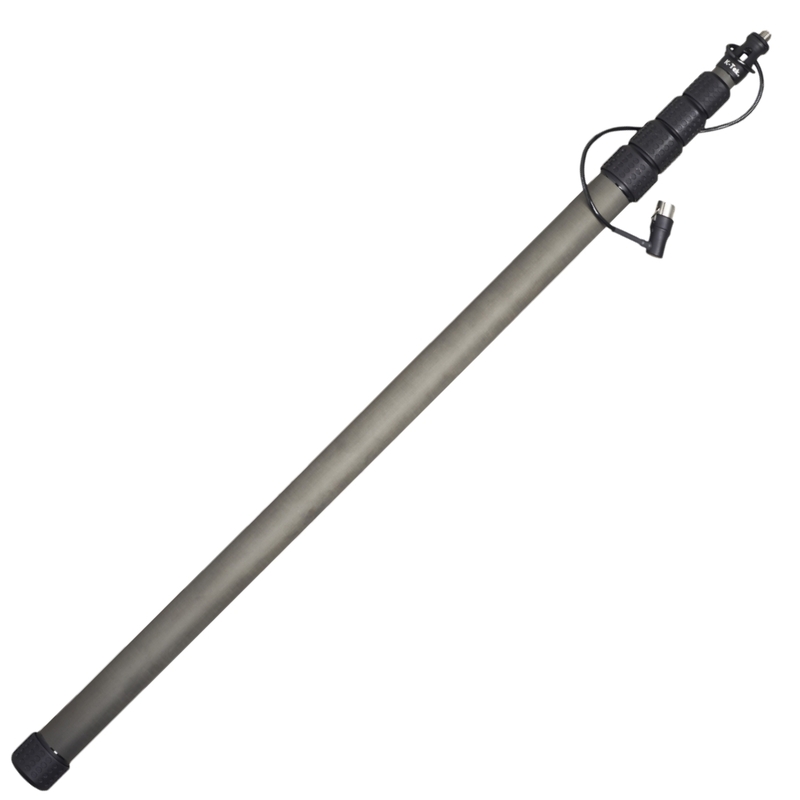 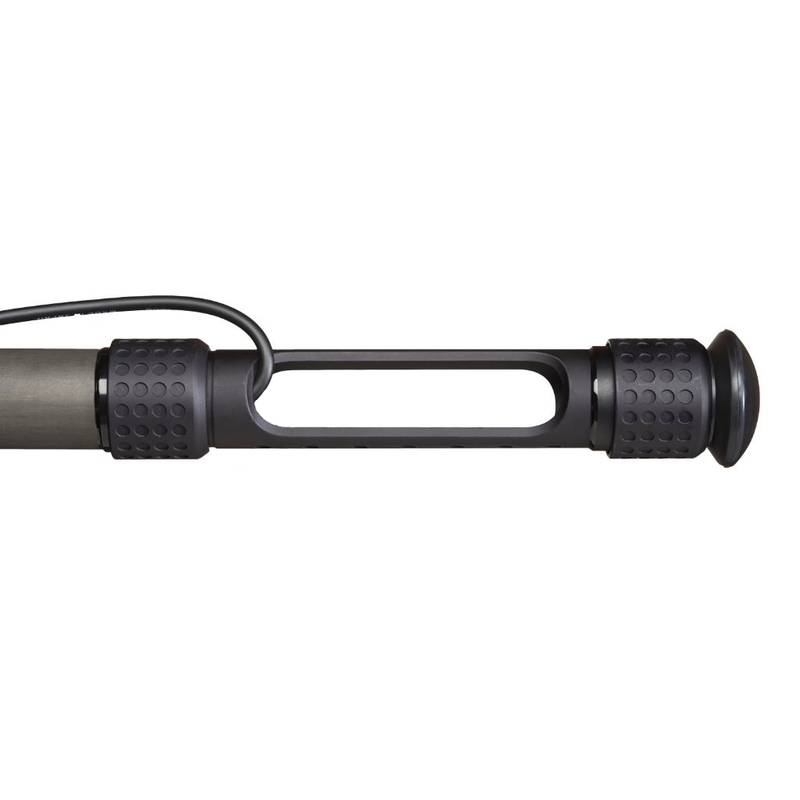 This 5-section Boompole features an Internal Straight Cable. 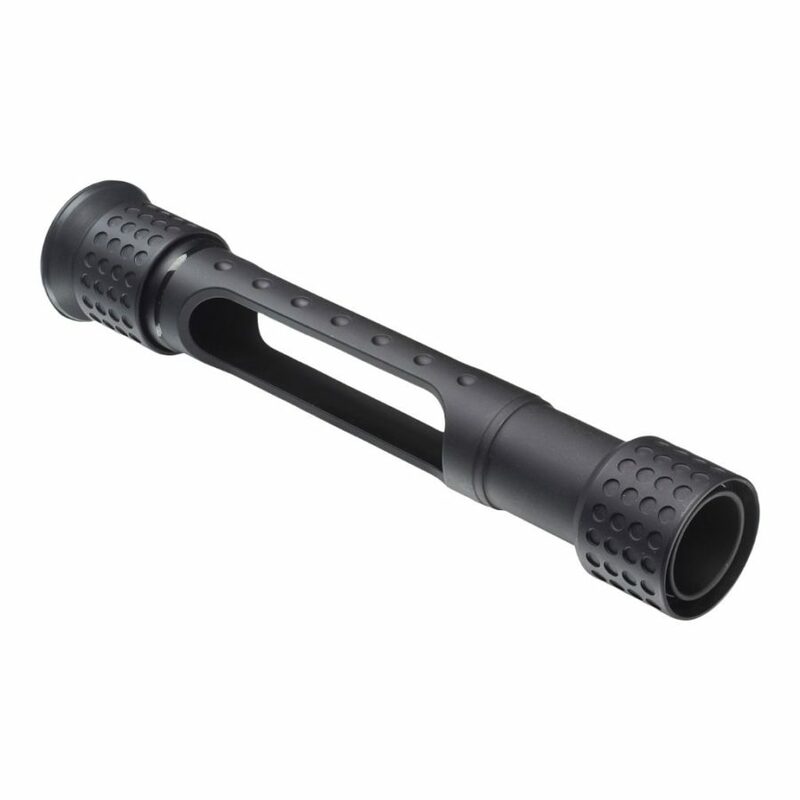 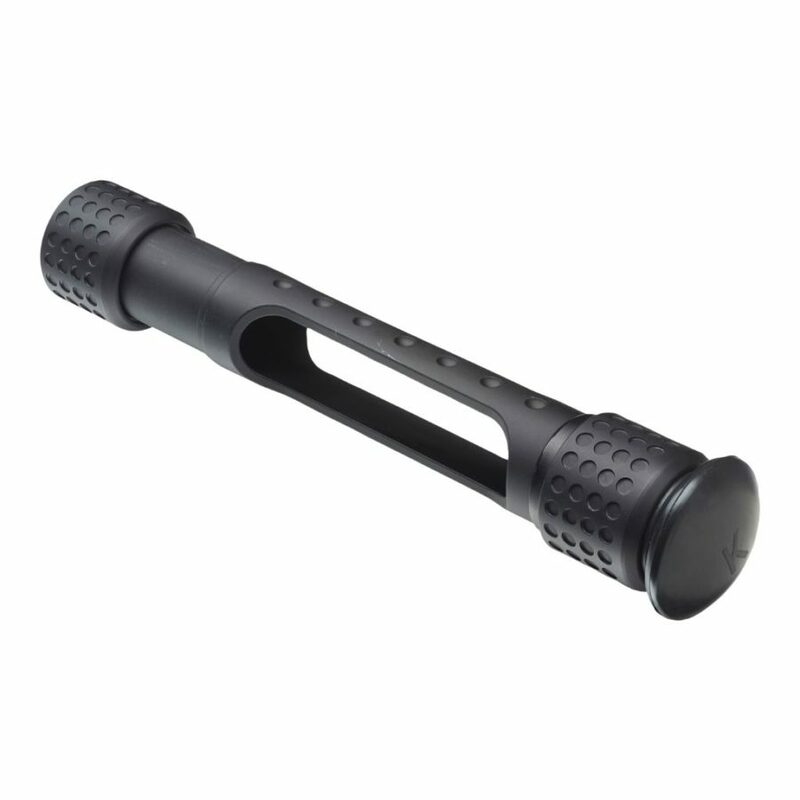 The top attachment is a 3/8″ – 16 male thread and the bottom attachment is a Flow Through Base and Rubber bottom.